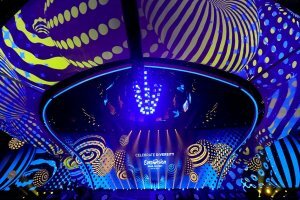 Ukrainian singer and Eurovision 2004 winner Ruslana believes that this year’s Eurovision Song Contest will be very diverse. The Ukrainian singer said this at a meeting with journalists on Tuesday, an Ukrinform correspondent reported. “In my opinion, this year's Eurovision will be interesting. And it’s not only because of production. I looked carefully at all participants, and it looks like Europe will look very cool this year," Ruslana noted. She also told about the participants whom she liked the most. "I like Italy, there is a very nice guy from Bulgaria. He came up to me in London and said that he fell in love with me. 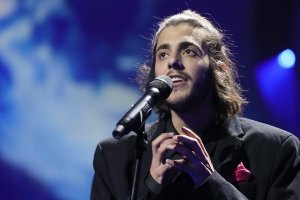 I like the duet from Belarus – a very bright duet, very light music. I like Romania. I like the voice of a Polish girl. 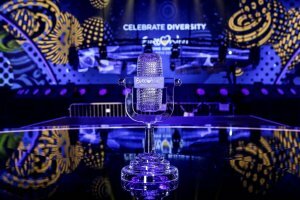 And in general – I’m sure that this year’s Eurovision will be very diverse!" Ruslana stressed.